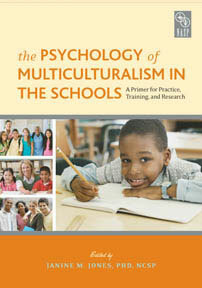 Are you prepared to meet the cultural, linguistic, and educational needs of all minority students? With The Psychology of Multiculturalism in Schools, you can review the cultural characteristics of minority groups, better understand privilege in America, and incorporate cultural variables into your counseling methods. Plus, you choose what to focus on first: brush up on conceptual frameworks or hone your craft with practical applications.